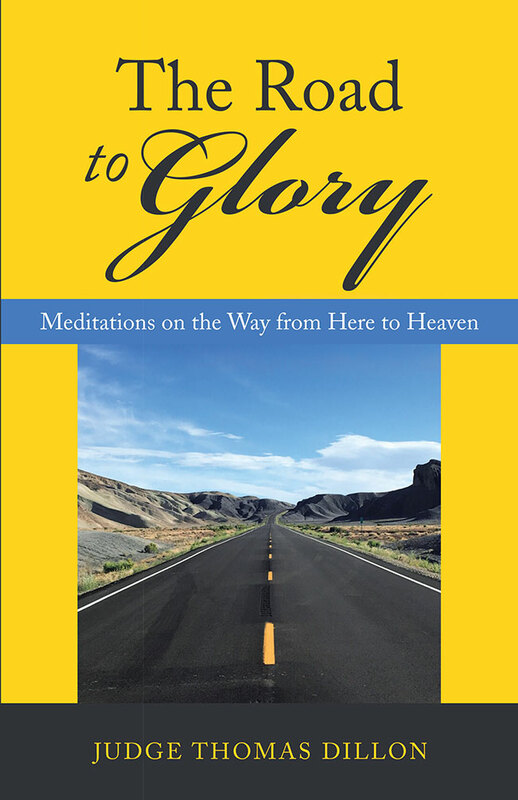 In The Road to Glory, author and judge Thomas Dillon explores the signs, illustrations, and symbols in scripture that will keep us on the right path on the way from here to heaven. Each chapter will take spiritual travelers into God’s Word and provide both historical and thematic context for the signs and symbols God has left for us. These new understandings can then help us build our faith on a solid foundation of the finished work of Christ on the cross. Being prepared for this lifelong journey is about faith, and as we navigate the many twists and turns along the road, we can trust in God’s direction to help us overcome obstacles and choose the correct path. There is an eternal city that God has built for his Christian travelers, and it is through scripture that he has revealed the way to this city in Christ. Copyright © 2018. Judge Thomas Dillon. All rights reserved.